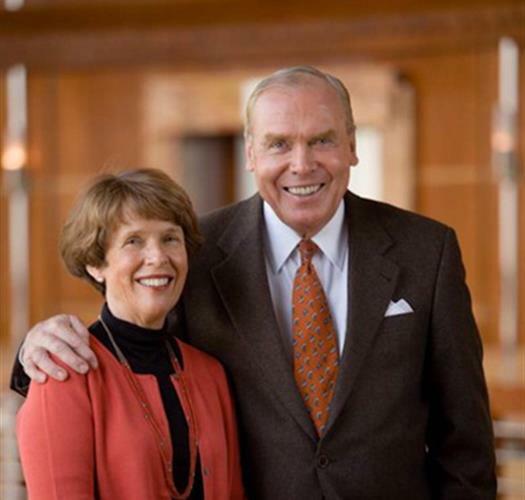 Founded in 1993, by Utah philanthropist Jon M. Huntsman, Sr. and his wife Karen, the Huntsman Education Awards express the family's passion for supporting and enhancing publicly funded education. 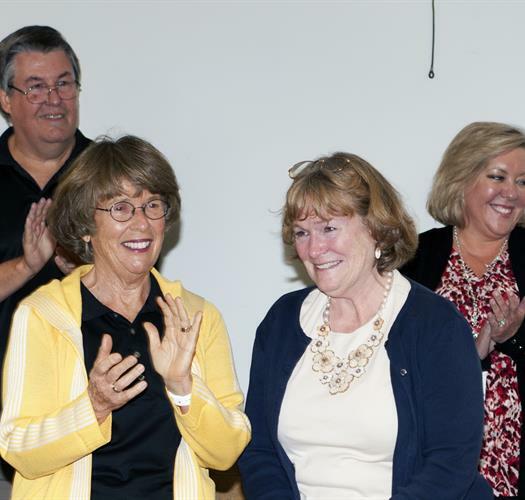 Every year, six teachers, three administrators, one special education teacher and one volunteer are selected to receive $10,000 in honor of their direct positive impact on the lives and education of Utah's public schoolchildren. 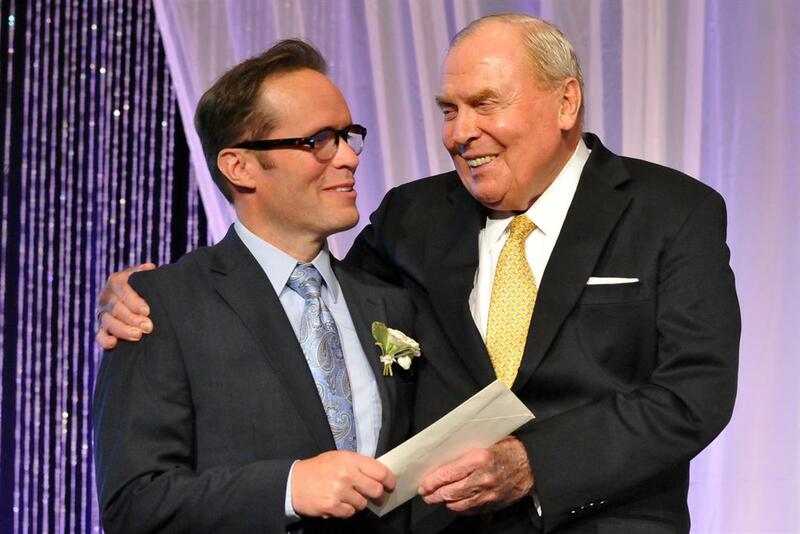 As the child of an educator, Jon M. Huntsman, Sr. saw firsthand the kind of personal sacrifice that teachers, administrators and volunteers make on behalf of the children in their classrooms. 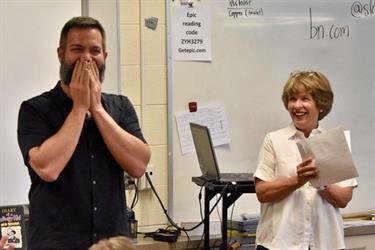 His father was a Utah public school teacher and his children say that every time he gave out that year's Huntsman Education Awards, he said he felt in his heart like his dad was winning something too. 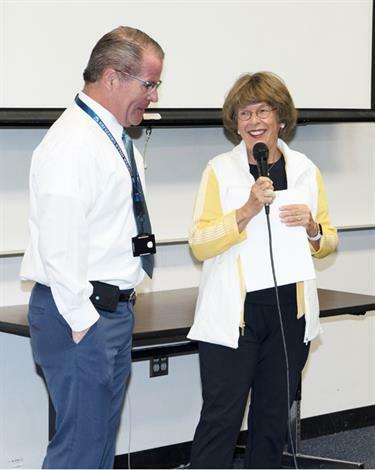 He knew how much an award like this would have changed his father's life, and it's that same spirit of honoring public school educators that his family continues to embrace with the Huntsman Education Awards. Nobody works in a public school looking to get rich. They do it because they believe in something bigger than themselves, and the rewards they seek aren't material. According to a recent US Department of Education survey, 94 percent of public school teachers have spent their own money for classroom supplies without reimbursement. The US Department of Education has also found that the typical public school principal spends on average over 56 hours per week on school-related activities. Volunteers are often overlooked but they play a critical role in improving the classroom experience and they do it without getting paid at all. 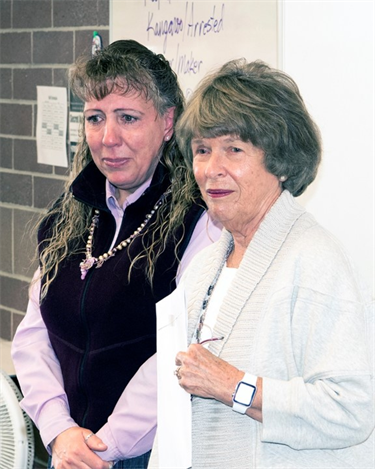 Simply put, public school educators embody the spirit of self-sacrifice and giving back, and that's why the Huntsmans insist that winners spend the $10,000 award on themselves, instead of reinvesting it in their classrooms or schools. After all, they deserve it. Shine a light on individuals impacting the lives and education of Utah's public schoolchildren and nominate them for the Huntsman Awards for Excellence in Education. ©2019 Huntsman Education Awards, All Rights Reserved.